The great thing about Costa Blanca holidays is that they’ve had plenty of time to get it right. Holidays to Costa Blanca have been popular with the British for over 40 years now, and over that time they’ve been built up to accommodate every need. 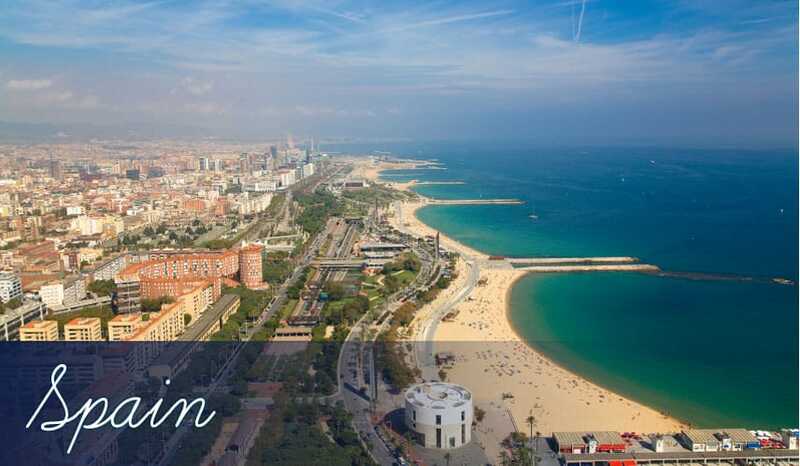 Within this relatively small strip of Spanish coastline you’ll come across classic beach holidays like Benidorm Holidays packed with water parks, zoos and theme parks as well as cultured cities like Holidays to Alicante filled with medieval museums and Roman ruins. And for those who like open green spaces on their holidays, there are two huge national parks near Santa Pola with diverse wildlife, or if you prefer something a little more active while you’re outdoors, there are over ten golf courses in the region, with most being near Torrevieja. There’s something to suit every taste, but one thing you can rely on – all these resorts are close to amazing golden beaches which stretch for miles and offer all inclusive holidays.